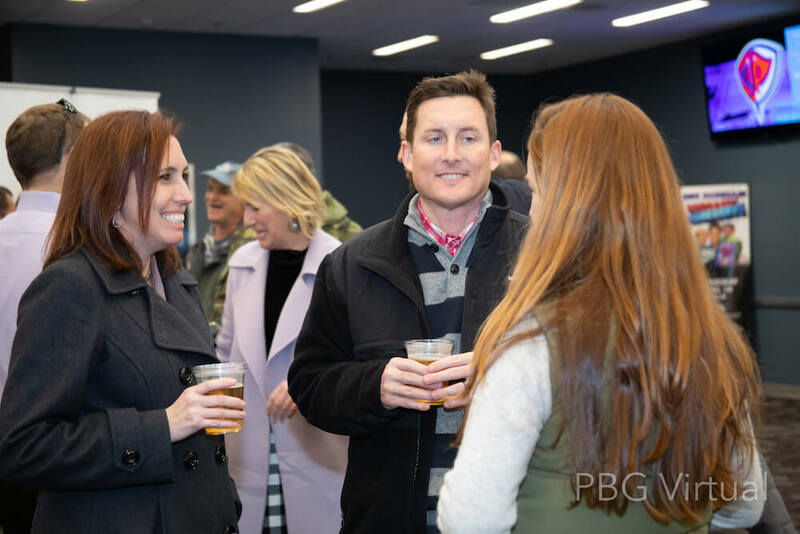 Join your Chamber at our next Quarterly Member Mixer! 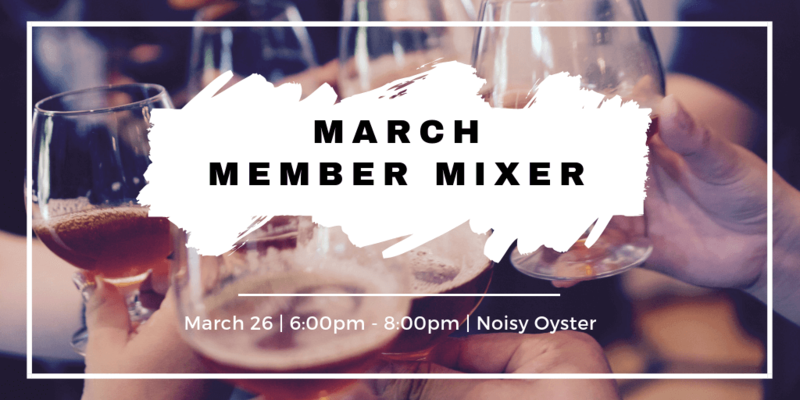 Our member mixers are designed to bring business professionals of all types together to network, collaborate, and build relationships in the community. Meet new and current referral partners and explore business progression and referral opportunities. Since 2003, Increasing H.O.P.E. (Helping Others Prosper Economically) has been providing financial training educational opportunities to the local community. 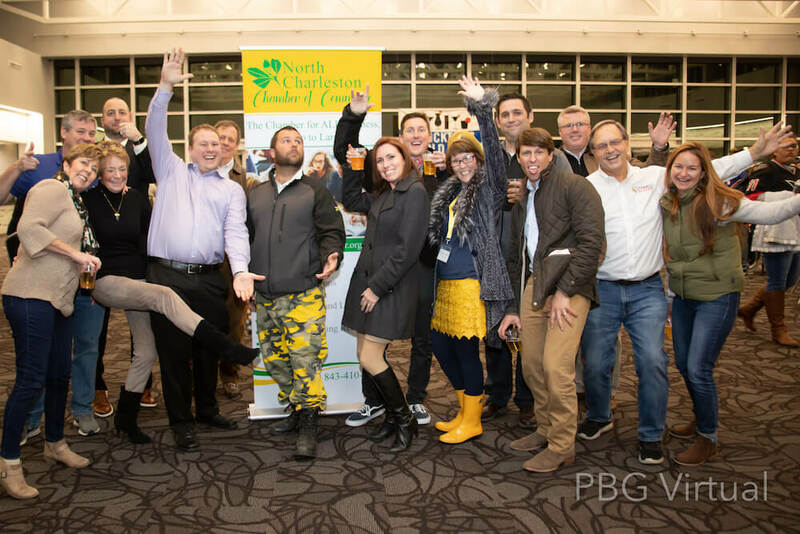 They are a nonprofit Financial Training Center with a passion to see individuals and families become educated, enriched, and empowered in the area of personal finance. Learn more about them here.